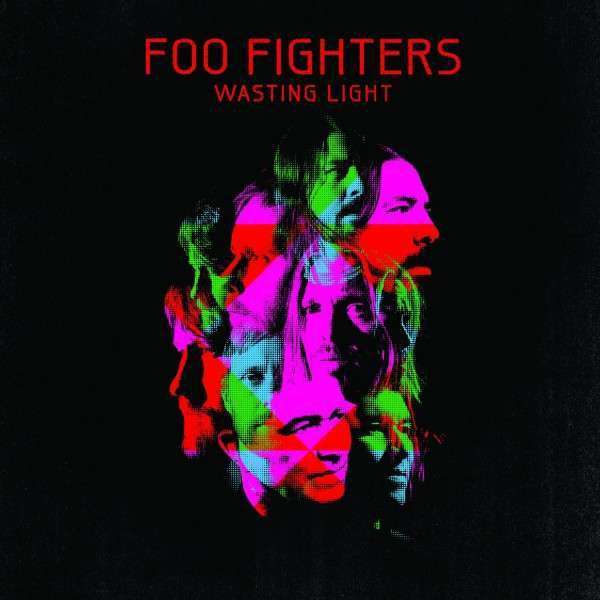 Der Artikel Foo Fighters: Wasting Light (180g) wurde in den Warenkorb gelegt. Produced by Butch Vig and mixed by Alan Moulder, Wasting Light was recorded entirely on analog tape in the garage of Grohl’s home in California’s San Fernando Valley. The no computers / no software back to basics approach has resulted in arguably the strongest and most cohesive effort of the band’s 15-year-plus career: From first single “Rope” to the frenetic opener “Bridge Burning” to the beautifully bipolar “These Days” to stunning guest spots from Bob Mould (“Dear Rosemary") and Krist Novoselic ("I Should Have Known"), Wasting Light is a singular triumph: a band that’s headlined arenas, stadiums and festivals the world over stripping itself down to the bare essentials and coming up with a world class band’s finest hour. Concurrent with the album’s release, Exclusive Media Group’s documentary division Spitfire Pictures are producing a feature documentary about the Foo Fighters directed by Academy Award winner James Moll (The Last Days, Running The Sahara). Co-produced and co-financed by Exclusive Media Group and RCA Records, Moll’s documentary chronicles the entire history of the Foo Fighters, from the cassette demos Grohl recorded during his tenure as Nirvana’s drummer through their ascent to their Grammy-winning, multi-platinum, arena and stadium headlining status as one of the biggest rock bands on the planet. This chronicling of the Foo Fighters’ triumphs and tragedies culminates in an in-depth behind the scenes perspective on the making of the new album: A process in which the band pushed itself forward by returning to its roots and recording in Grohl’s garage completely on analog tape.